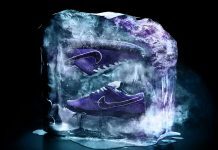 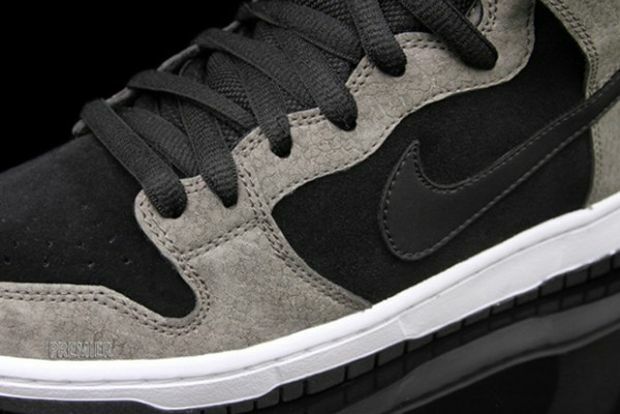 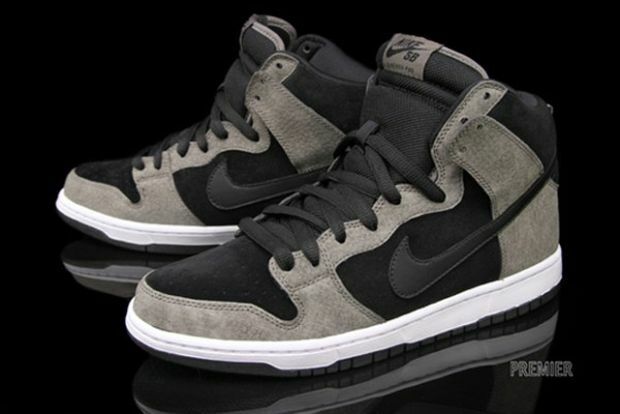 Today we previewed two colorways of the 2012 Nike SB line up and it’s never too late to show more. 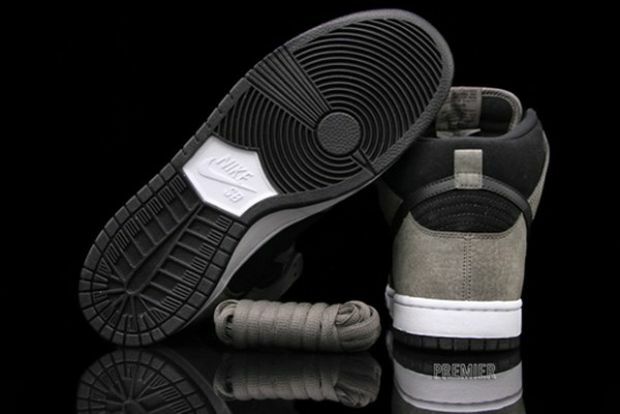 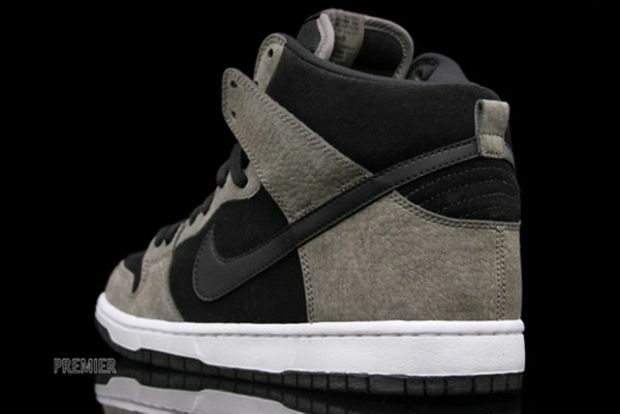 Available now at premier is another 2012 Nike SB Dunk High, that features a Clay and Black upper finished off in suede and leather materials. 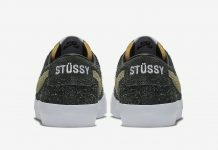 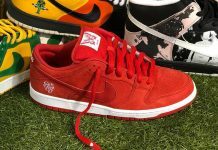 You can cop this pair not at premier.